​Manchester City midfielder Ilkay Gundogan is expecting to be offered a new contract with the Premier League champions after the club's busy schedule cools down with the upcoming international break. Gundogan has made himself an important player for Pep Guardiola's side since recovering from a horrific knee injury, helping them to a Premier League and EFL Cup double last season, and is reportedly happy at the club, with no intention of moving elsewhere despite apparent interest in his signature. Happy Birthday to Ilkay Gündogan who turns 28 today! ​City will play Spurs, Southampton and ​Manchester United in the ​Premier League, with a Champions League clash with Shakhtar Donetsk and an EFL Cup tie with Fulham thrown in for good measure, before the next break gets underway in a fortnight's time. According to a source at the ​Sun, it's then that Gundogan is expecting to be offered terms to extend his stay at the Etihad. “Ilkay expects to be given and will sign a new contract. There is interest elsewhere but he is happy here," they said. 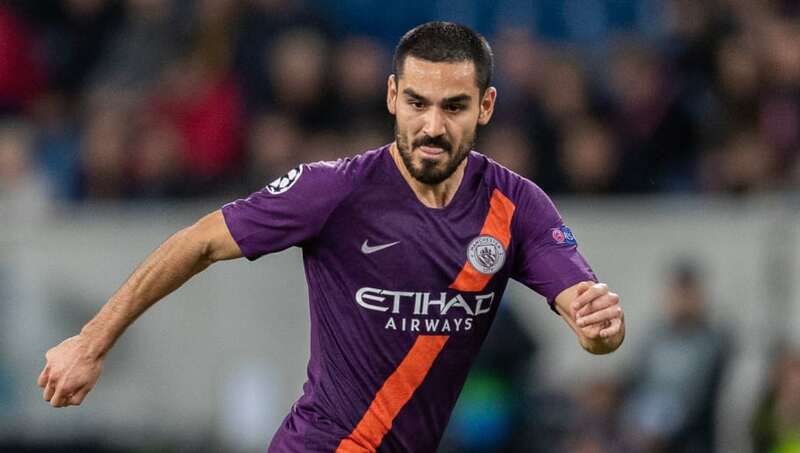 While unclear, the interest elsewhere could refer to Ajax, as City were rumoured to be considering using Gundogan as a makeweight to sign Frenkie De Jong from the Dutch side. If reports are to be believed, however, Gundogan will be staying put for the forseeable, and helping City work towards another Premier League crown.